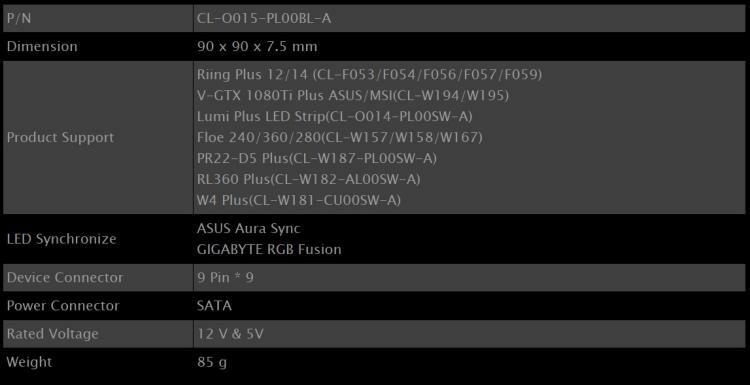 With the TT Sync Controller, builders can conveniently add up to 9 Thermaltake RGB products and synchronize it with your choice motherboard’s RGB controller such as ASUS Aura Sync, GIGABYTE RGB Fusion, and MSI Mystic Light Sync. The TT Sync Controller also conveniently uses SATA power input. Watch the installation video below. 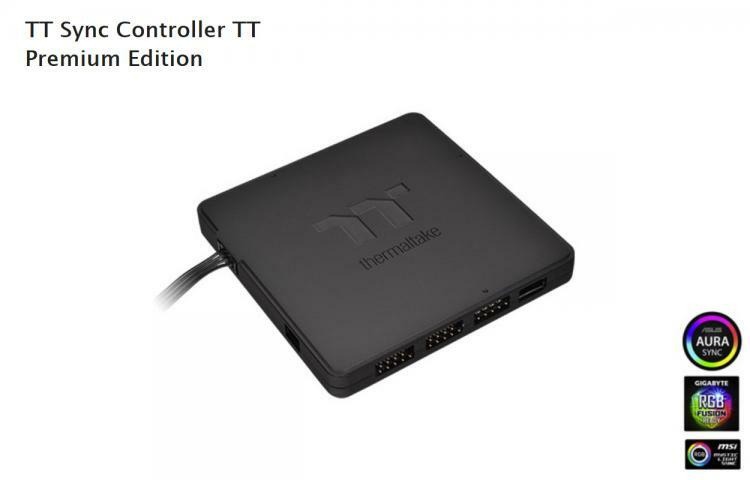 For more information on the new TT Sync Controller TT Premium Edition, visit the Thermaltake website.